What do I need to do to receive these new rates after 11/1/2018? Nothing at all. As of 11/1/2018, you will be automatically switched to the new rate plan and will benefit from the lowest prepaid card rates in Belgium. What are the new rates as of 11/1/2018? 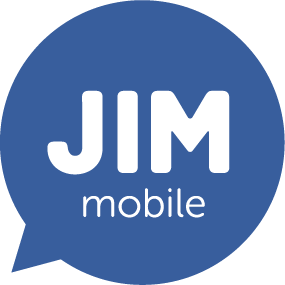 Why are there no free calling minutes to JIM Mobile when I top up for € 5? What happens if my calling credit is used up after 11/1/2018? Where can I see how much calling credit I still have? Will I still receive double data in the web deal after 11/1/2018?